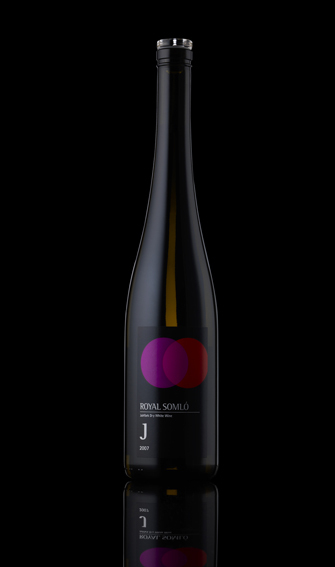 Royal Somló J has been hand crafted for your enjoyment. We grow our vines on Apátsági d?l?, a southern slope of the Somló hill. Blessed with a wonderful terroir of volcanic origin, we believe in the importance of low intervention farming and winemaking. This allows the wine to display its true, unmistakably Somló character: minerality, saltiness and white fruits with refreshing acidity and medium high alcohol.